More than 10,000 businesses have started up each year for the past four years. Within three years, 25 per cent have folded (about 7500 companies in total), because of cash flow. Or, rather, the lack of it. New Zealanders, according to Statistics NZ, are keen starters of new businesses – most of them hovering in the small-to-medium space (SME); 97 per cent have fewer than 20 employees (out of around 550,000 businesses in all). But most distressing is that nearly a quarter of new SMEs close within three years, often because owners could not maintain a regular cash flow. Sometimes banks turn their backs, and owners struggle to meet payroll or tax obligations. And around this time of year, heading into August tax time, is a major pain point for many small businesses. January, with the post-Christmas sales lull, is another. Terry Haydon who, with wife Trish, founded Cash Flow Funding way back in the 1980s, says that many owners are unaware there are other ways to bring money into a business. "What we do - providing funding by purchasing invoices off businesses - has been around forever. We're the second oldest profession, going back to the days when ships were at sea for months at a time and merchants needed money," he says. "It used be known as factoring, Terry was first doing this in the 1970s when he was with Marac Finance. He saw there was a gap with the banks." 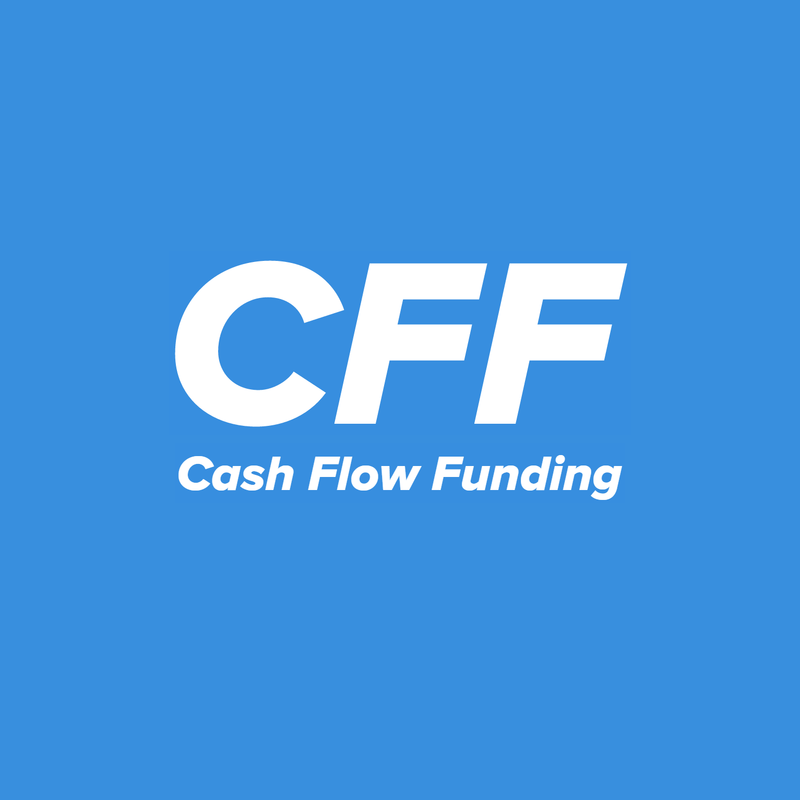 Like any specialist, CFF has found that relieving small business owners of the tricky part of their operations - managing debtors and getting through troughs in money coming in - frees them up to work on the bits of the business they are good at (and the reason they set up in the first place): making, selling, servicing. "We provide funding by paying our clients what they are owed by customers now, instead of waiting 30 or 60 days for payment," Haydon explains. "It's cheaper than most business bank overdrafts, as we don't have the heavy overheads that most banks have. "We charge based on the assets that we fund against. Because we spread the risk associated with repayment of funds advanced to clients, we can reduce our fees." While such factoring services are common in the United Kingdom, Haydon says cash flow funding is still relatively untapped in New Zealand. Trades such as building, or companies supplying builders, have cottoned on to using CFF for big contracts. Often payments are made months or more after the job is done, but the tradie still needs to pay weekly bills for staff and materials. CFF injects the money and the contractor can take on the job. Manufacturers, who are often sourcing materials long before goods are shipped and paid for, are also key customers. Cash up front allows the business to purchase more raw materials to generate more sales, without having to wait for customers to pay their bills. In fact, often CFF's fees are covered by the discounts clients can gain from their suppliers because they can make prompt payments. "We do find that the length of payment time can be about how noisy you are [with a debtor]," says Haydon. "Often our clients' customers will prefer dealing with us, because we can respond more quickly, we're geared towards courteous and continuous follow-up, and we are used to managing debtors proactively rather than reactively. "When clients realise that, they can get on with doing what they are good at." Kiwis cherish public Anzac commemoration in London after recent security concerns.